Did you know that you can find nearly anything and everything that you would want to purchase on eBay? People come to eBay by the millions. 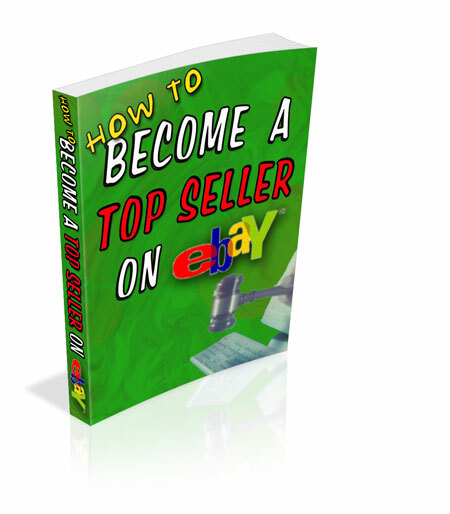 There is money to be made on eBay - big money. If you are not missing out on one of the biggest gold rushes of this century, you need to become a Top eBay Seller!